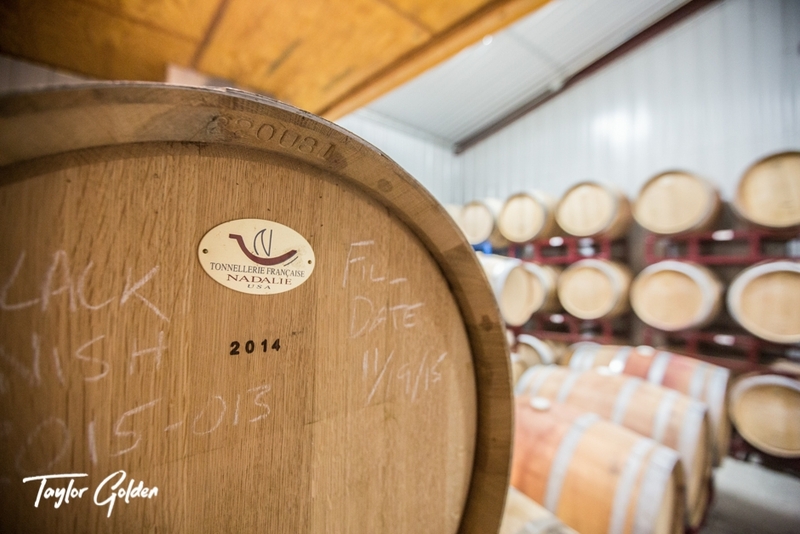 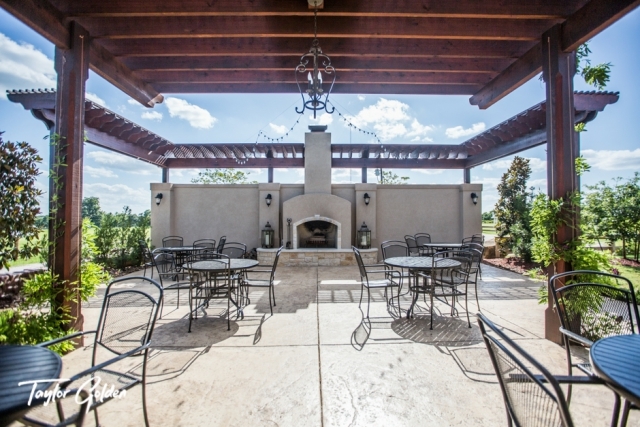 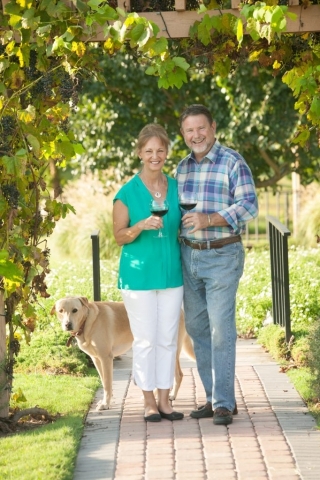 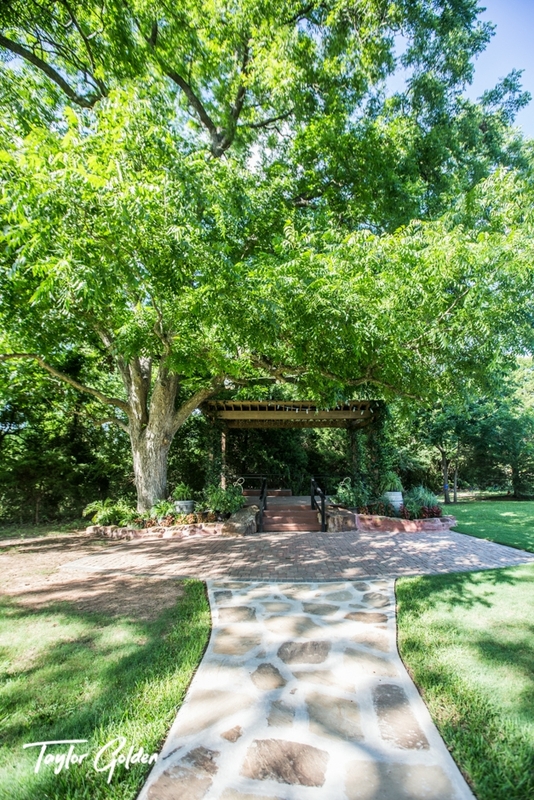 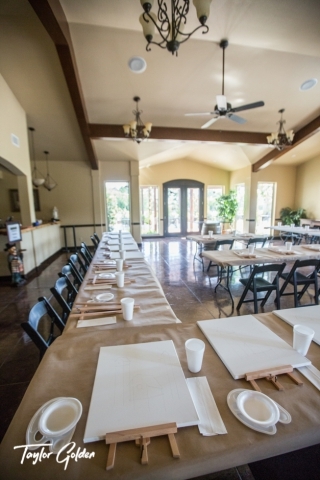 We are your Houston Hill Country Winery, a scenic Tuscan-style Texas winery located in Plantersville, Texas that produces classic varietals and unique blends. 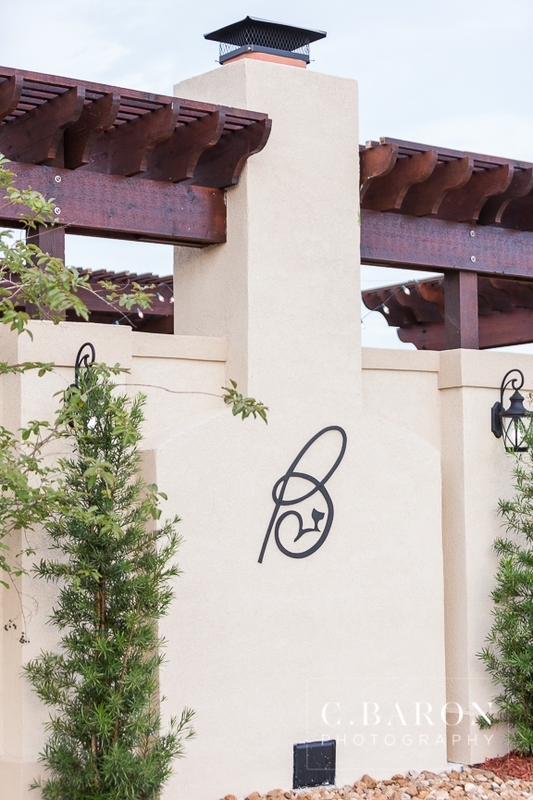 Combining old world charm and modern luxury, Bernhardt Winery strives to produce quality wines and provide a fun tasting experience in a warm environment. 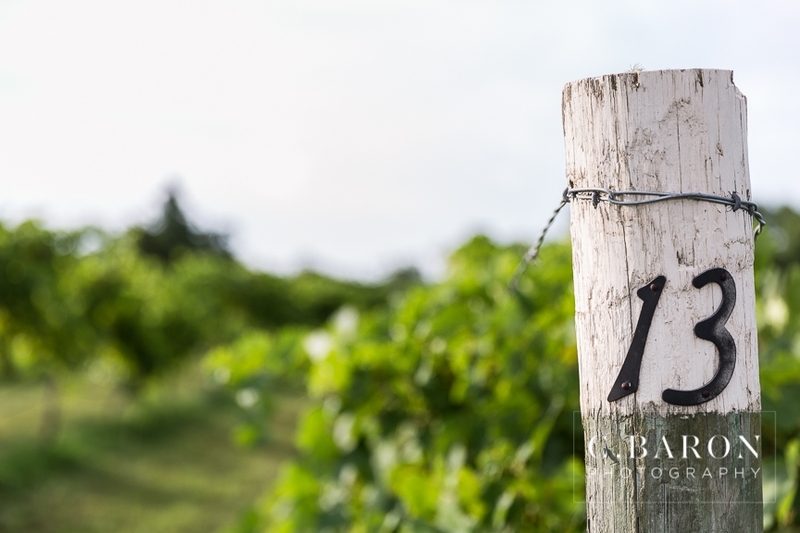 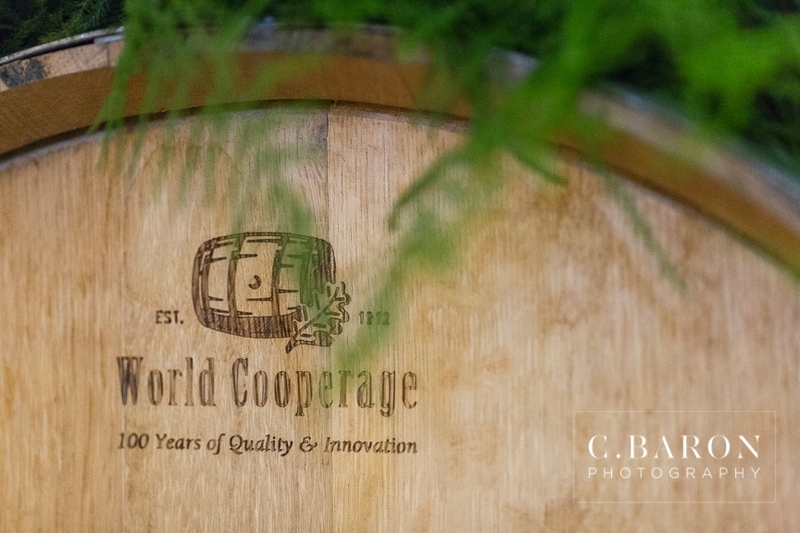 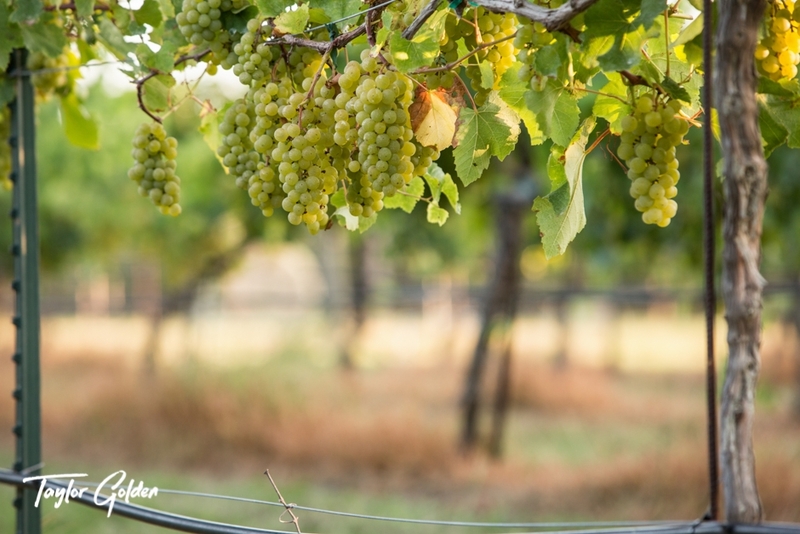 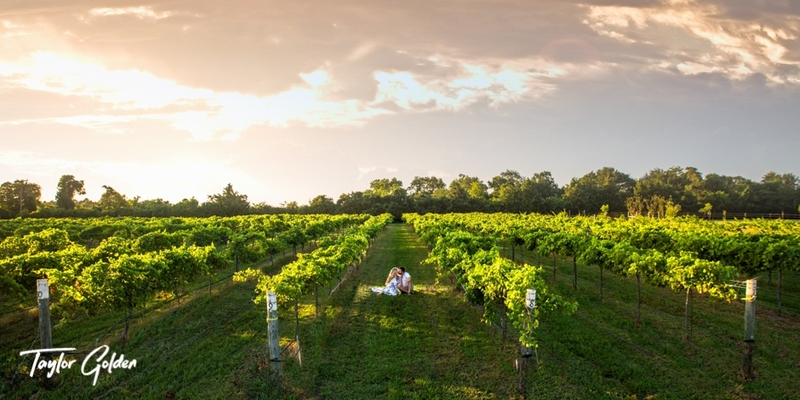 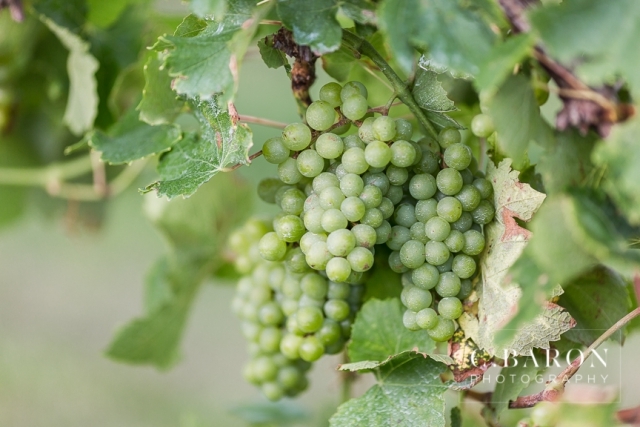 Set atop a rise overlooking rolling hills and valleys in the Hill Country of Houston, our winery and vineyard is at the heart of a 20-acre estate, a beautiful location just a short drive Northwest of Houston. 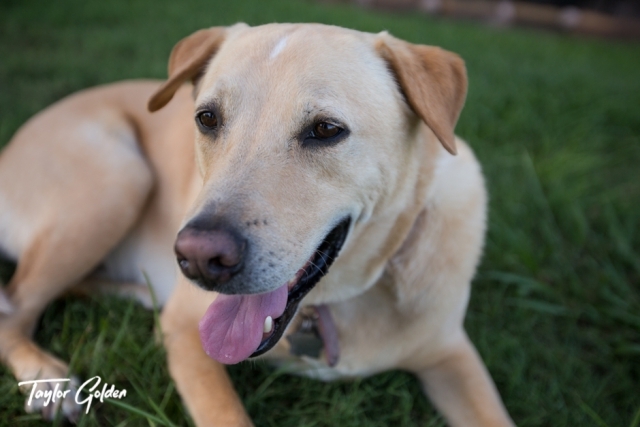 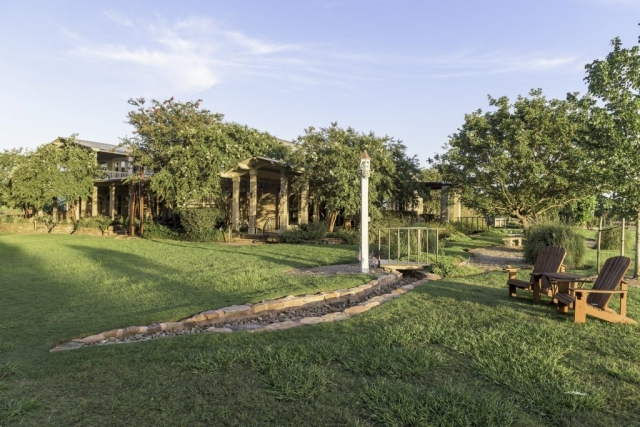 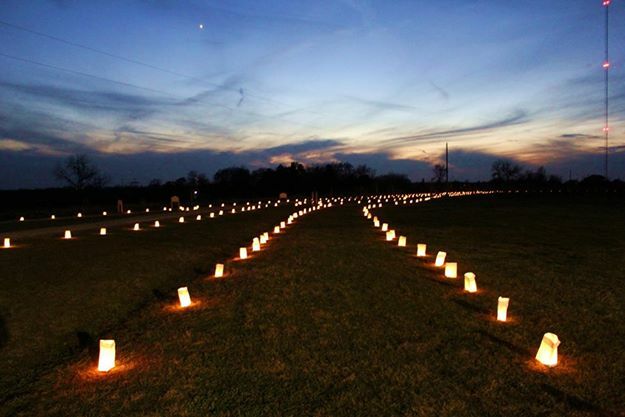 Situated just 8 miles from historical Montgomery, Texas, the birthplace of the Lone Star flag and 17 miles from Navasota, the Blues Capital of Texas, and home to numerous antique stores, it is easily accessible to travelers. 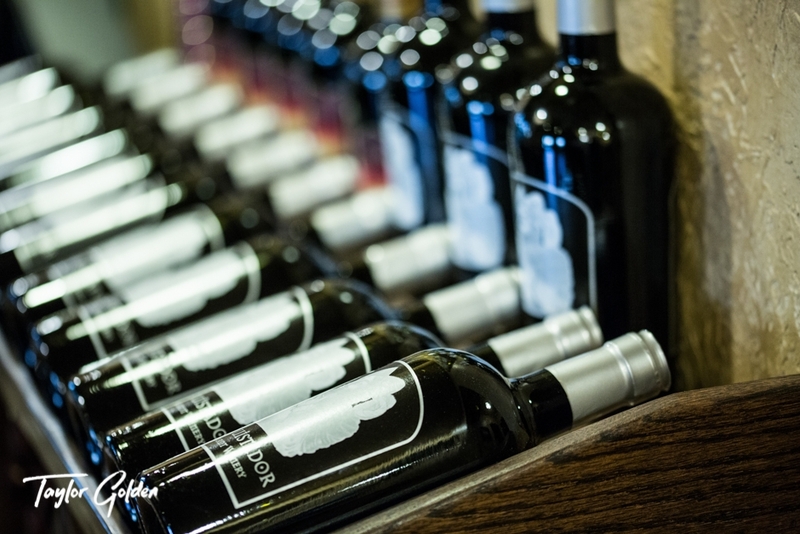 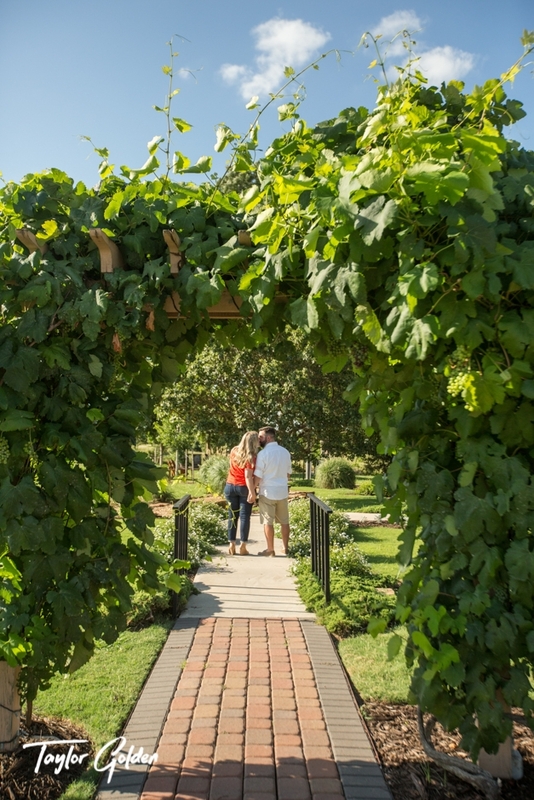 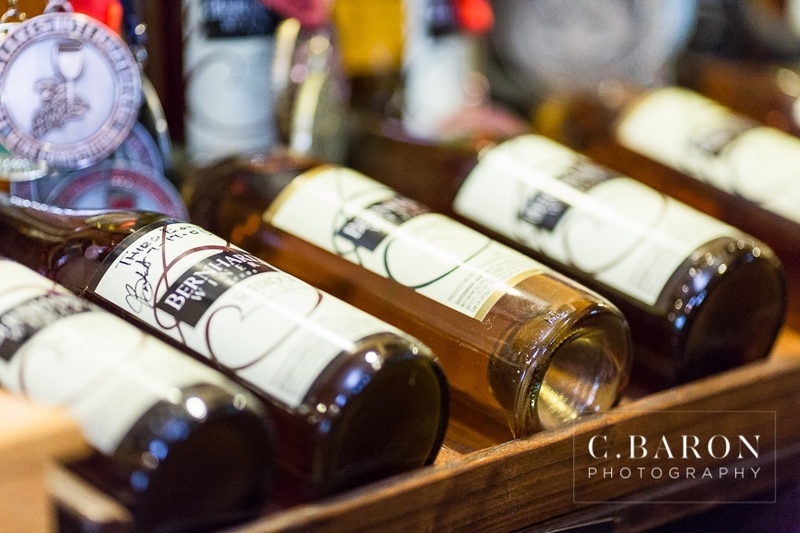 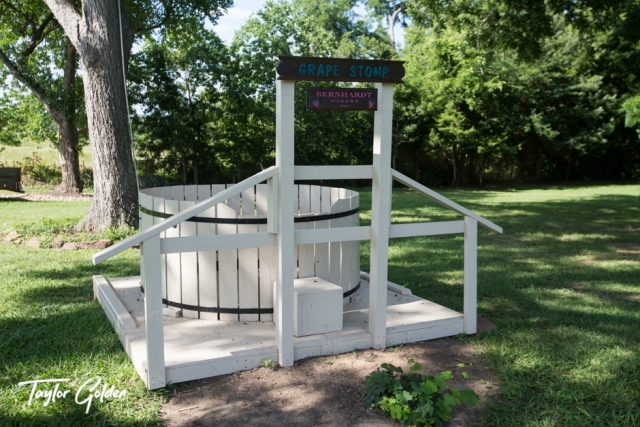 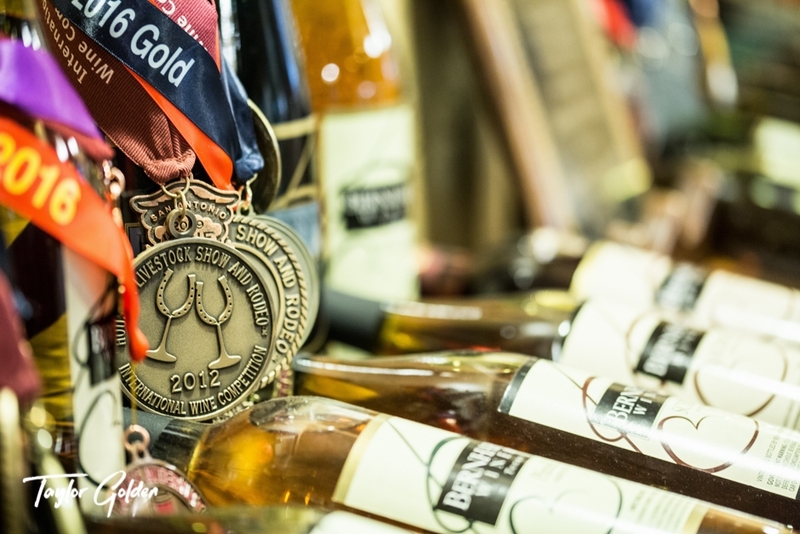 Visit our unique Texas winery and vineyard where you will find traditional wine merchandise along with fine jellies, jams and sauces in the tasting room. 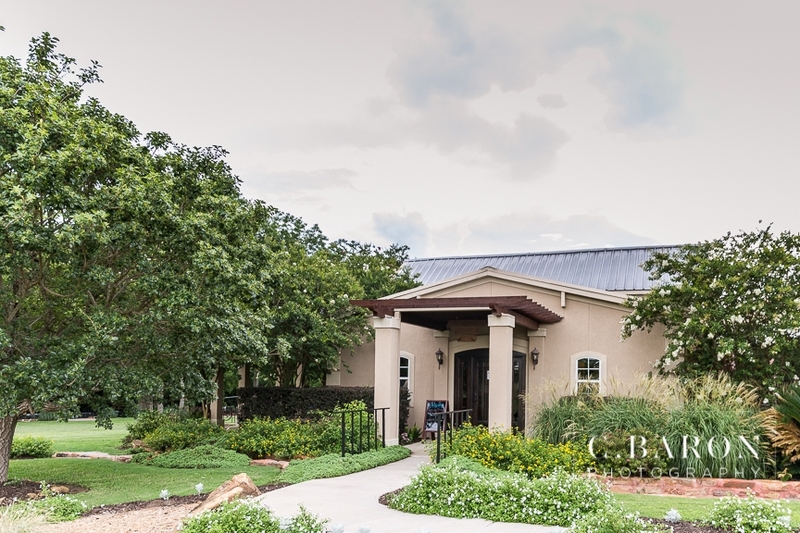 Every Sunday evening, April through November, gather under century-old native Pecan trees for our Sunday Sunset Lawn Concerts featuring local live music entertainment. 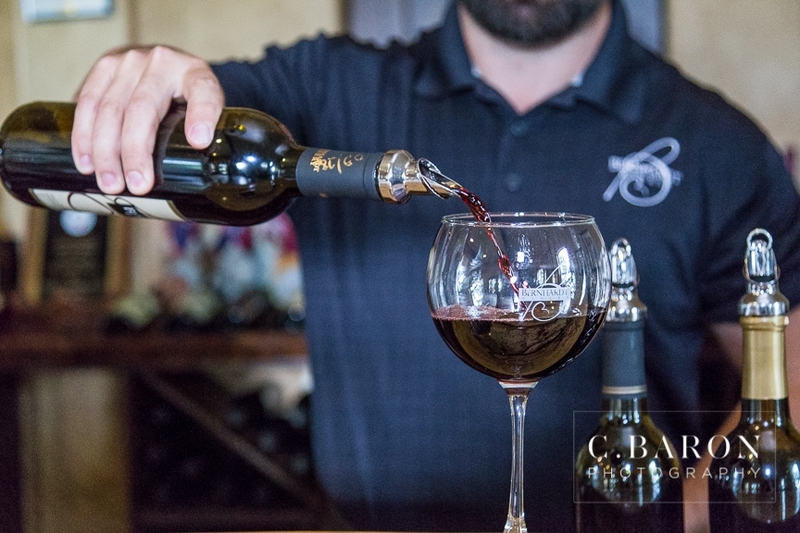 Enjoy a selection of food trucks for dining options along with a glass of award-winning Texas wine. Stay cozy by the fireplace during our indoor Winter Madness House Concerts. 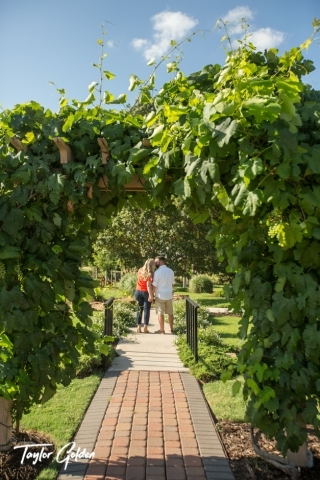 Enjoy a romantic getaway in one of the charming and luxurious Bed & Breakfast rooms above the winery.